Convertible Season is around the corner!!!! Over 54 Convertibles Available!! BMW, Mercedes, Porsche, Audi, Ferrari, & Many More!!! 2012 to 2018 C250, C300, C450 AMG, C63 AMG, 4Matics, Coupes, Sedans and the New C300 Convertible. 2010 to 2017 Sports, HSE, & Velar!! GO GREEN WITH CBB!! GET IN A BMW I3!! OVER 16 BMW I3 AVAILABLE!! of high quality vehicles in a friendly, comfortable environment. 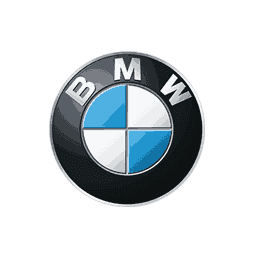 At Certified Benz & Beemer, our goal is to provide you with the best possible buying experience you will ever have. We invite you to check out how we treat our customers by looking on DealerRater.com, which is the most trusted source of automotive dealership and service center reviews. Car dealers are rated on criteria of customer service, quality of work, friendliness, price and overall experience. The highest quality, pre-owned vehicles that represent the best value anywhere. A friendly and comfortable shopping experience in a zero pressure environment. A totally transparent buying process that includes information from numerous third party sources to help you make the right car buying decision. This includes a CARFAX history report, our service inspection report, a Kelly Blue Book report, market analysis report(s) with comparisons to other comparable vehicles. We provide you with our BEST upfront market-based pricing and avoid the need to haggle or negotiate. A 3 month/3,000 mile warranty on our Certified vehicles. A 10-day trial exchange policy for your peace of mind. 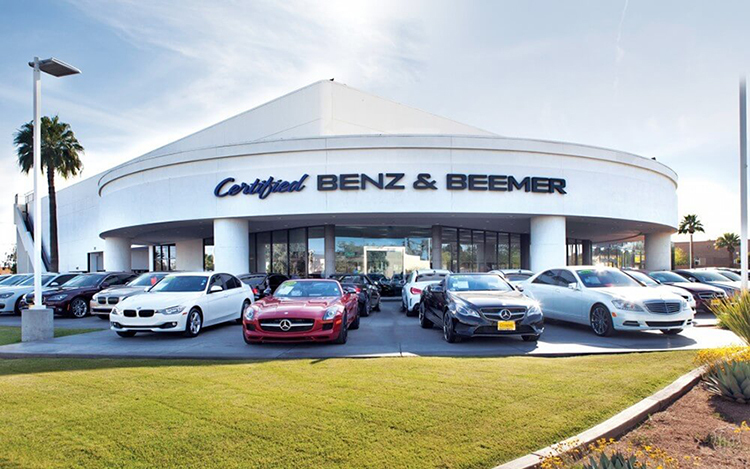 Certified Benz & Beemer is very proud to be the Most Trusted Auto Dealer in Arizona™ with over 5,500 reviews to date on Dealerrater.com and over 99% of them are positive. Many of the reviews from our customers tell us that they had their best (or easiest) car buying experience ever when buying from Certified Benz & Beemer. This is why Certified Benz & Beemer is very proud to have been named the Used Car Dealer of the Year for the entire USA in 2013 and the Dealer of the Year in Arizona in 2012, 2014, 2016, 2017 and 2018 by Dealerrater.com for a superior customer experience. Certified Benz & Beemer is also proud to have an A+ rating with the Better Business Bureau.